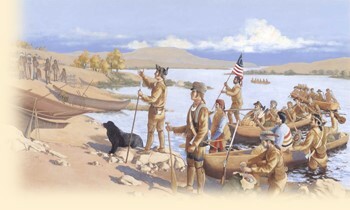 Before we set off on our trek west, retracing the steps of Lewis & Clark, kids will be researching the background and story of one of the brave members of the Corps of Discovery. These two sites are a good resource for basic information. I hope each child will keep this character in mind in each part of the story in the weeks to come. We played around with these two website today to help us think about dynamic characters with real life qualities. Have fun! 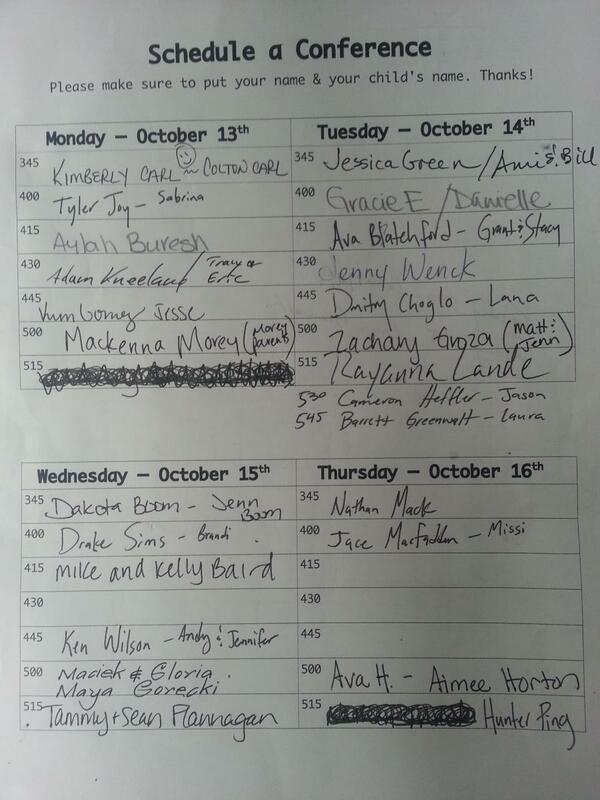 Everyone is all signed up!! Thanks and I look forward to our meeting. Please bring your child. This year, we have made it a class goal to do all we can to become the best readers possible. We ALL want to improve our reading skills, whether it be fluency, comprehension, or meta cognition. Your kids spend 50 minutes a day reading in our reading block, plus extra time reading during our content times. They should also be reading at least 30 minutes every night. Reading is the single most important activity that kids can do to expand their writing skills and vocabulary, not to mention their ability to access interesting information to share with others! 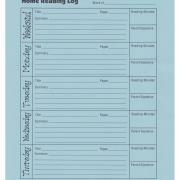 Last week we started our home reading logs which they can use to track their daily progress. They will be given a new reading log on Mondays, and they will be due on Mondays. Thank you for helping support them on their journey of becoming fluent readers and writers. I look forward to seeing how the kids each progress as the year goes on! You can find a copy of the reading log on the Documents to Download page of this website. Scoops had to go back to her old family...they missed her too much! Lucky for us, Mackenna's family found TWO guinea pigs (who currently don't have names) to fill her place in our classroom. It has been a great day so far :) I will be sending a sign up form today, and you can also download it from my website. See the list below for ways you can contribute. 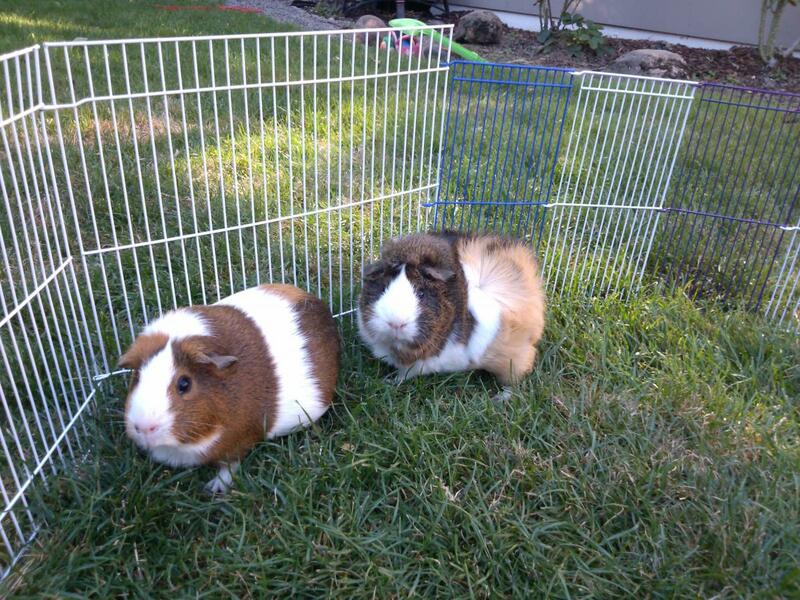 Thanks in advance for your help :) I can't wait to meet our new guinea pig! !